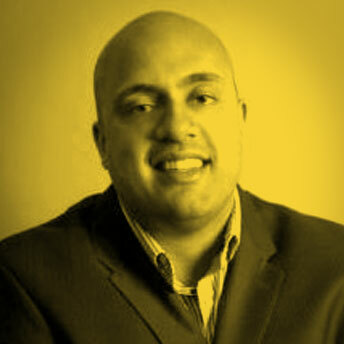 Raj Singh has been involved in a variety of mobile products over the past 15 years beginning with WAP games in 1999! He is presently incubating his next venture. Previously he was at Salesforce via acquisition of his company Tempo AI which focused on mobile productivity. Raj has worked on a number of apps that have retained top 100 in their respective App Stores across a range of categories (Utilities, Lifestyle, Photos, Productivity, Video etc). Raj has angel-invested in mobile, currently he is an investor in a mobile Seed fund called ENIAC Ventures tracking mobile ad tech and social graphs. Raj spends his free time getting better at riding his motorcycle and making time to hit the MMA gym! I met Raj at Dealmaker Media’s Grow Future of Business Conference which brings together startups from all over Canada and the West Coast. 2013 was about the future of innovation, growth, and entrepreneurship, curating an environment that brought together technology pioneers, founders, executives, influencers and investors who are passionate about identifying problems worth solving. Raj was included as I heard him speak and realized he was a potential maverick to include. Raj is a risk taker, connector, someone who trusts himself and a friend.